Our painting company knows that making the choice to have your home or office painted is an investment. We put our almost 30 years of painting expertise and experience to work for you. Our commitment to excellence in labor, product, and customer service cannot be matched! We put it all together to provide a positive experience for all of our clients. 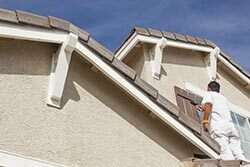 We offer free estimates on all we do! If you are looking for a company that excels in preparation, application, and clean-up, look no further. We are on standby, so call us today! As a professional painting service, we use a variety of high grade products for residential and commercial structures. We know first-hand that a job done right from inception makes your home’s upgrade last longer. We begin with cleaning and prep work. Our painting company does both interior and exterior painting jobs. We handle it all from house painting to office buildings. We deliver high quality work and at a great price. 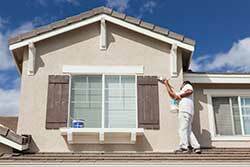 Painting is the most economical upgrade you can make in your investment. It will wow with first impressions! But, it can also maintain structural integrity from elements, dirt, and grime. As an expert painter, we can help you match color schemes, textures, and protective coatings. All of our services come with a free estimate, so give our office a call today! Not all painting companies offer concrete painting or garage floor coverings. We are the exception. We believe in offering our clients the full range of services. Concrete painting demands a different skill set than drywall. Our years of experience lend credibility to the quality of our work. After almost 30 years, you can be sure we have seen it all! No matter the size or scale of the floor system, we are always up to the challenge. 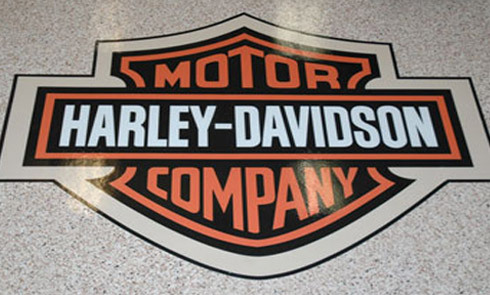 We do residential, commercial, and industrial flooring. Let us bring your concrete flooring up to the next level! Contact us today top of the line coverage. 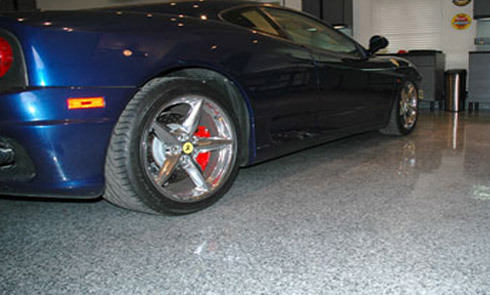 Our concrete repair service can turn mundane cracks and chips into a smooth, polished surface. 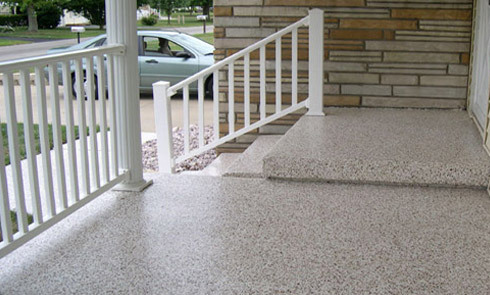 When we repair your floor, we do not need to tear up your existing slab. After we clean with our industrial cleaners, we use fillers to patch all grooves. Once smoothed over, we apply a high level grade epoxy coating. This coating binds to the floor. 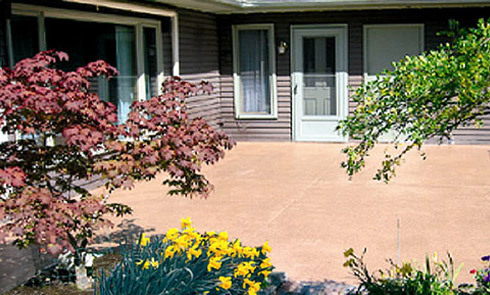 This provides not only protection, but reinforces the stability of the concrete surface. 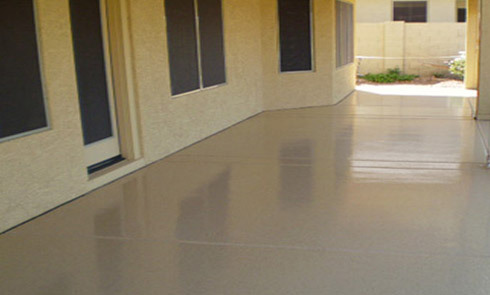 Looking for the best coverage on concrete , interior or exterior surfaces, or garage floors? Give our painting company a call today! We are a painting company serving Orlando, Tampa, Jacksonville and all nearby cities.